Girls and volunteers participating in troops can meet once a week, once a month, or twice a month for several months—how often is up to you and the girls. Troops can meet just about anywhere, as long as the location is safe, easily accessible to girls and volunteers, and within a reasonable commute (“reasonable” having different definitions in different areas: In rural areas, a two-hour drive may be acceptable; in an urban area, a 30-minute subway ride may be too long). In each meeting, girls participate in fun activities that engage them in the Girl Scout Leadership Experience (GSLE). 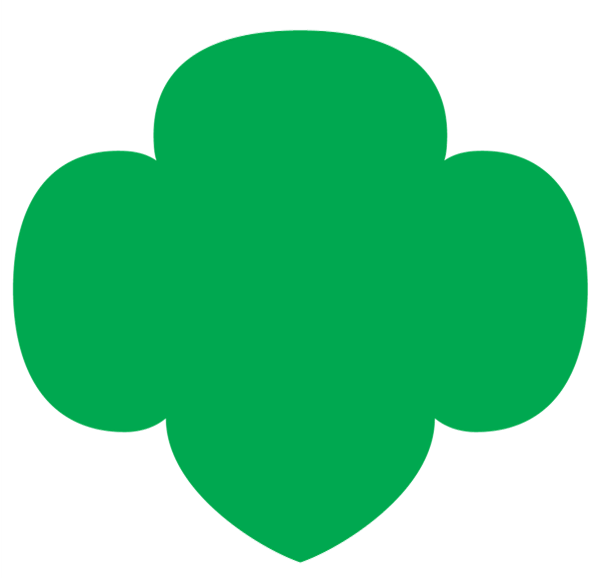 Fourteen Girl Scout Brownies who meet twice a month from November through March at a local community center. Girls who meet together once a week at their juvenile detention center to participate in Girl Scout activities.